The decision to remove a tooth is a last resort procedure. Our dentists work very hard to keep your natural teeth whenever possible. However, it a tooth is excessively damaged or severely decayed, the tooth will be removed. Tooth extraction can result in a bit of pain. Our very skilled dentists use the latest technologies and the proper use of anesthetics to usually minimize the pain. The degree of potential discomfort can depend on the complexity of removing the tooth. The complexity of the extraction will be affected by a number of factors such as the ligament strength, the position of the tooth, the amount of damage to the tooth, and the strength of the tooth. Our dentists will also use techniques in order to minimize pain and anxiety. There are a number of methods that can be used. Which method used will be determined by the complexity and length of the procedure along with the individual needs of the patient. 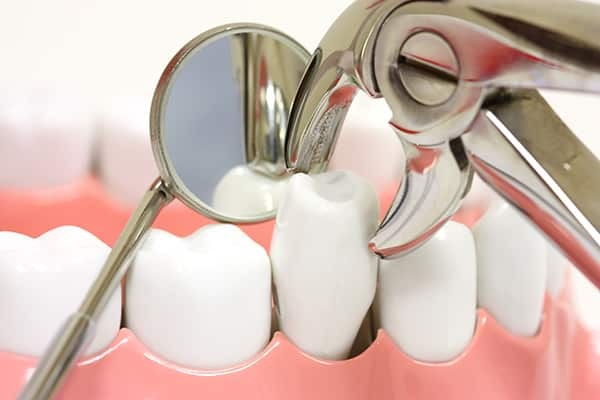 We always want you to feel as comfortable as possible and that is true for a tooth extraction as well. 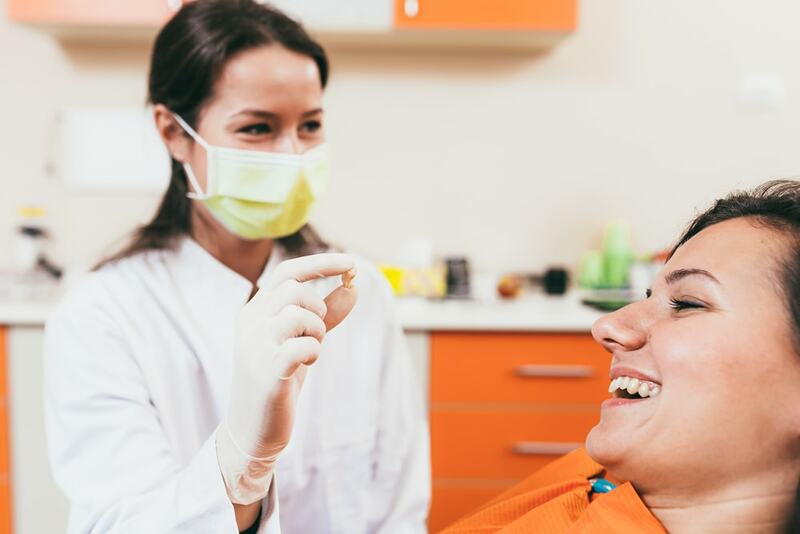 If it’s before, during, and after your tooth extraction we will do our best to make your comfort our biggest priority. We take pride in our dental care standards and hope you feel confident in our diagnosis and comfortable during the procedure. Your dentist can perform a simple extraction of any tooth that can be seen in a visual examination. Your dentist will probably give you a local anesthetic to numb the pain around the tooth. Some patients find that anti-anxiety medication such as nitrous oxide or “laughing gas” helps calm their nerves. Once all appropriate precautions have been observed, your dentist will remove the tooth using the easiest and least painful technique possible. For More Information Contact Brooklyn Blvd Dental Now!